A portfolio site for a graphic designer. A client and colleague that has a graphic design business needed a website to promote their business. A wireframe of the design was provided after we discussed the goals of the site and the structure of the web pages. 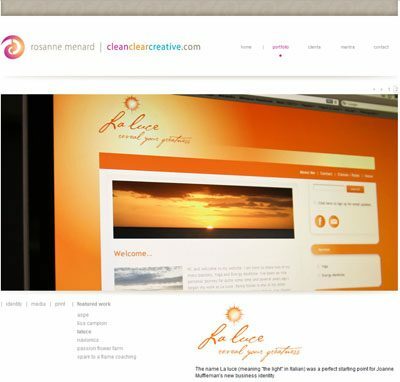 This site was developed using the WordPress content management system (CMS). The designer can add pages to site and update it their convenience. The site is used to promote the business and to show clients the graphic designers skill set.